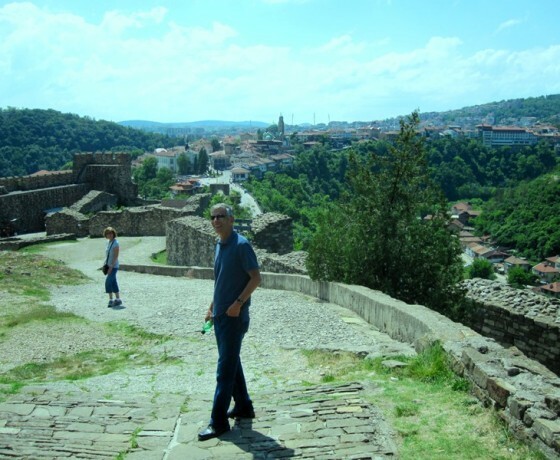 Bulgaria is a land of crafts and traditions. 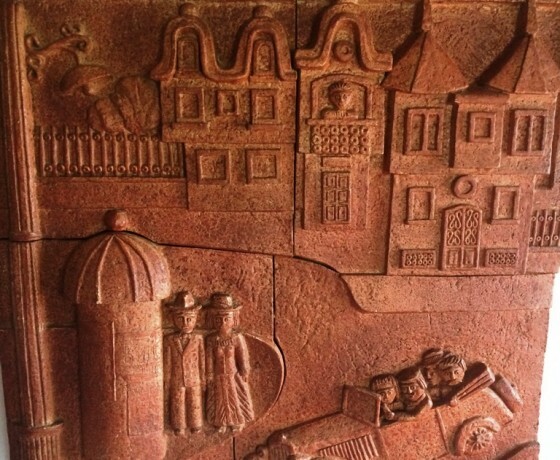 Art is a part of everyday Bulgarian life, present in paintings and icons on our walls, wood carved doors and spoons and decorated ceramic pots for cooking traditional dishes like gyuveche and kavurma. 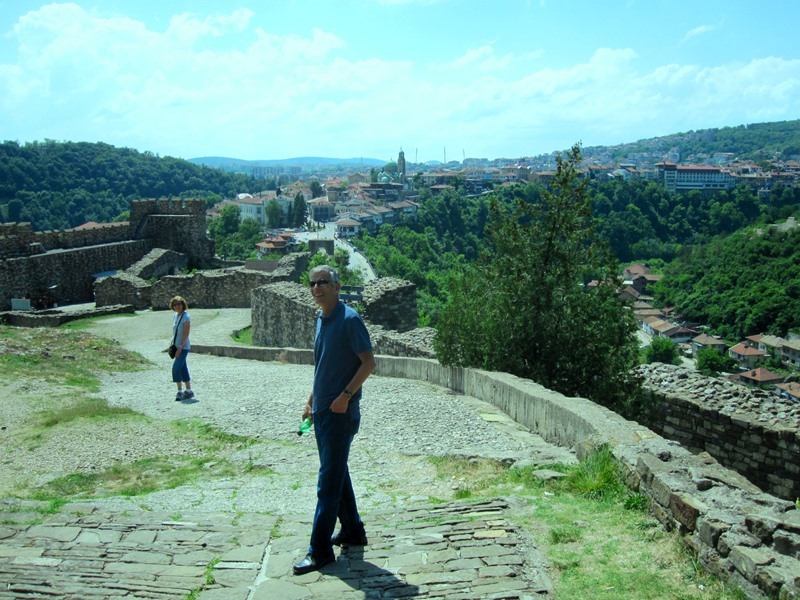 This trip shows you a different down-to-earth Bulgaria: colourful, tasty, filled with the sound of bagpipes and the aroma of wood smoke! For a week you will be transported to another simpler world, far away from everyday stresses and strains, where you are immersed in the creation of something of real beauty. 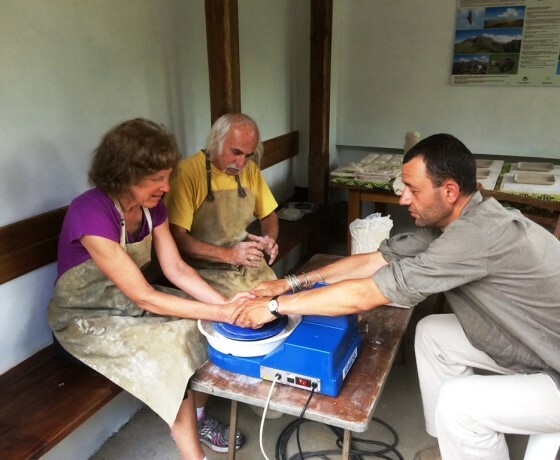 You learn to make pottery, paint icons, carve wood and dance ‘horo’. 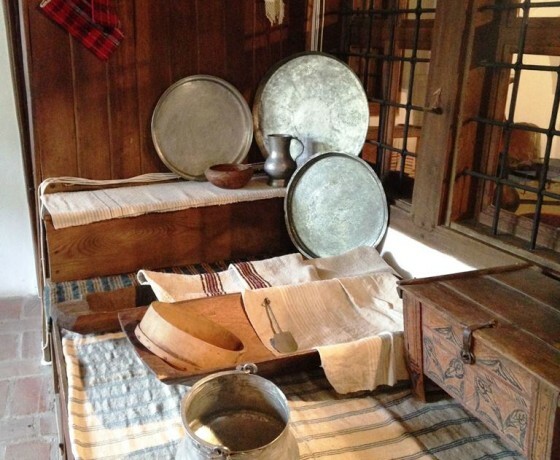 You will also taste the best home-made food: banitsa, sarmichki, kiselo mliako (Bulgarian yogurt)…and stay in a traditional house built with natural materials: wood & stone. 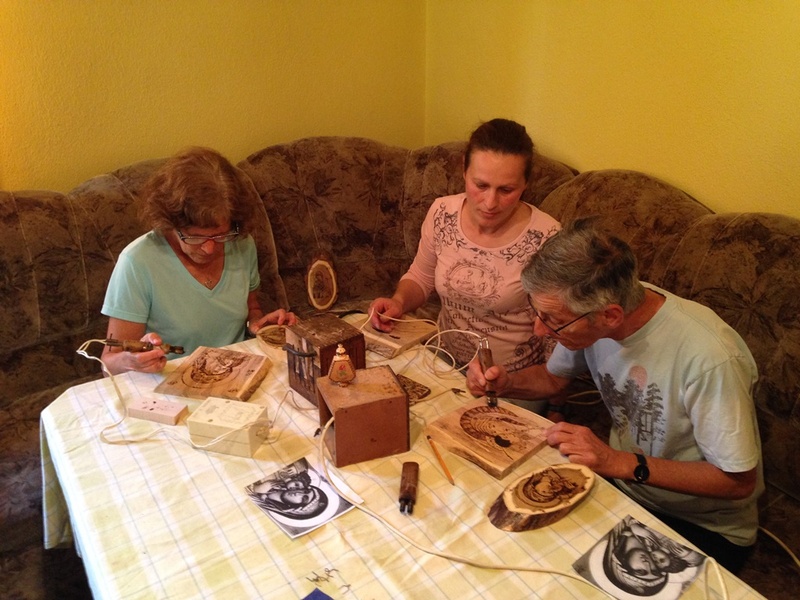 You meet the locals who have dedicated their lives to keeping the crafts and traditions of Bulgaria alive. 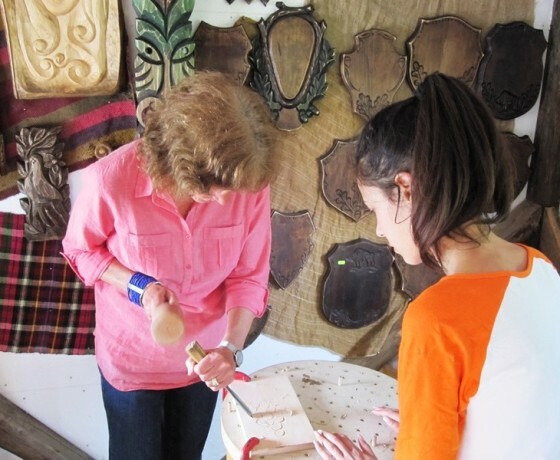 Hopefully, at the end of this trip, you will have turned into another ambassador of Balkan arts & crafts. 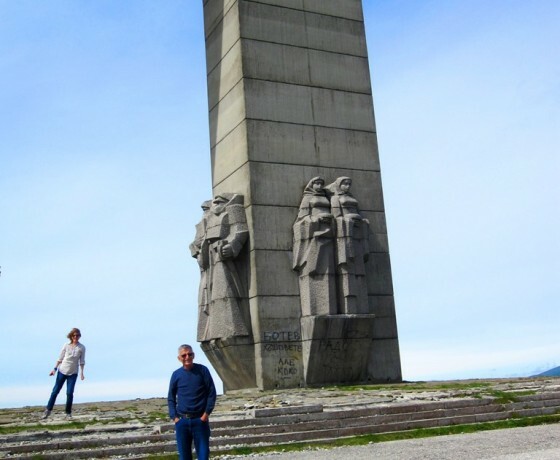 The trip starts from Sofia with direct transfer to Apriltsi village hidden in the Northern footsteps of the Balkan Range. The day starts with a fresh home-made breakfast. Later you will enter into the crafty world of the pottery. 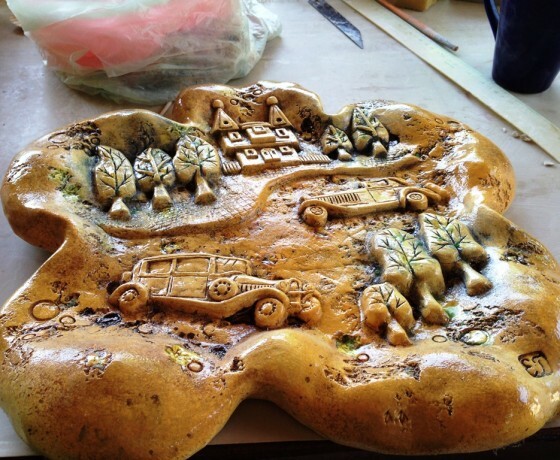 The region of Troyan and Apriltsi is famous for its pottery. 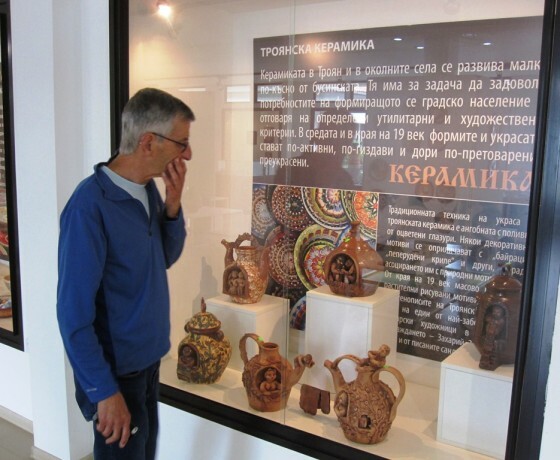 Works from the Troyan pottery masters is recognised internationally. One of these masters will be our teacher who will show us the main techniques of pottery art. 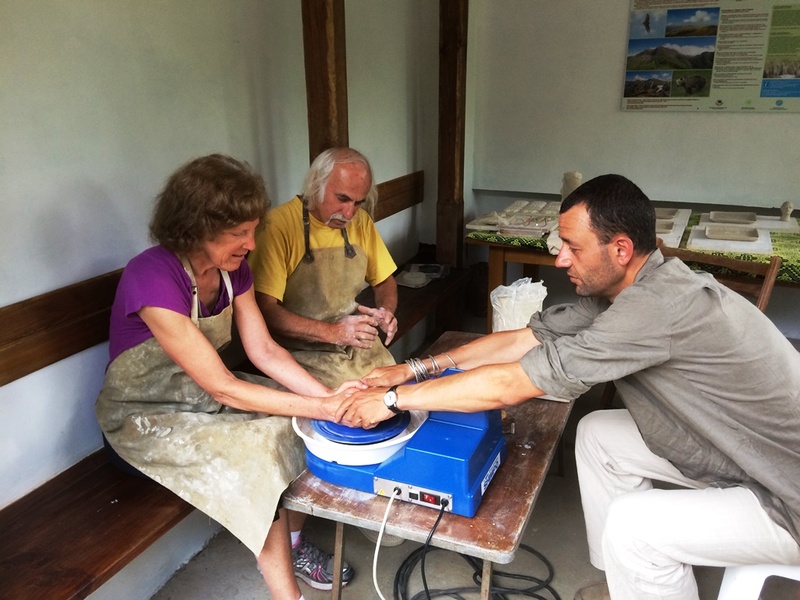 At the end of our workshop we will have the opportunity to take home our pottery. A full day workshop. 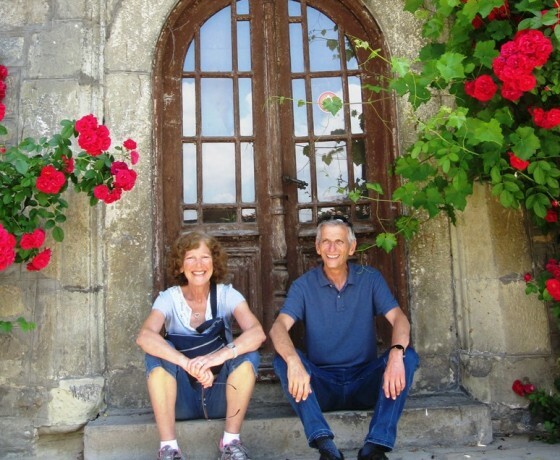 In the morning a half day workshop on Bulgarian folk dances. 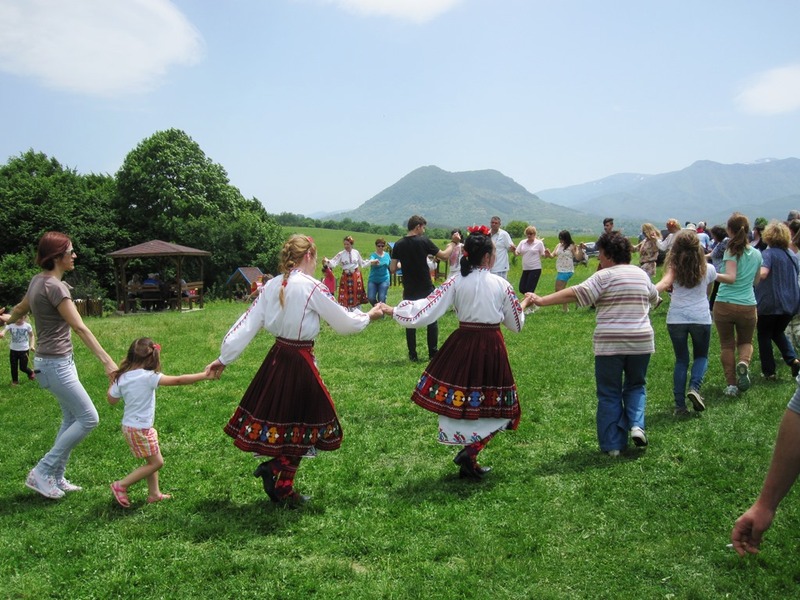 One of the best ways to discover the real Bulgarian spirit and traditions is through Bulgarian Folklore. 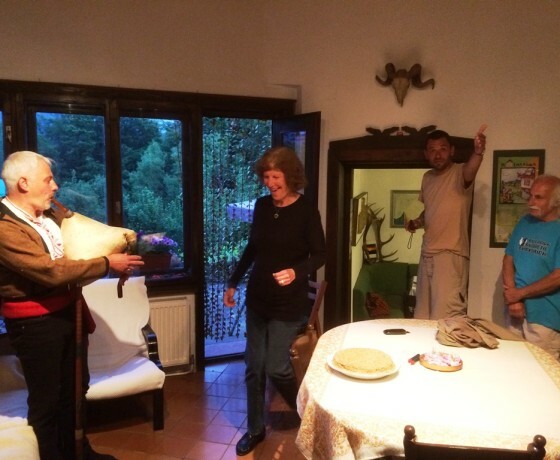 By learning Bulgarian folk dances, you will get in touch with the Bulgarian everyday life from the last centuries. You will be introduced to the world of Bulgarian folk dancing by a personal tutor, who will show you the steps of the most common Horo. 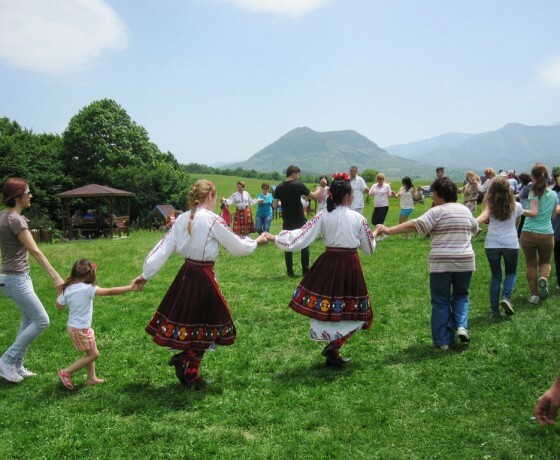 With a few steps of Bulgarian Horo you can easily enjoy taking part in local celebrations and festivities. It is fun and easy! This workshop is ideal for beginners. In the morning a half day workshop on Icon – painting. Iconography as a form of religious art is special. It uses the beauty of the image to reach the spiritual dimension within us. 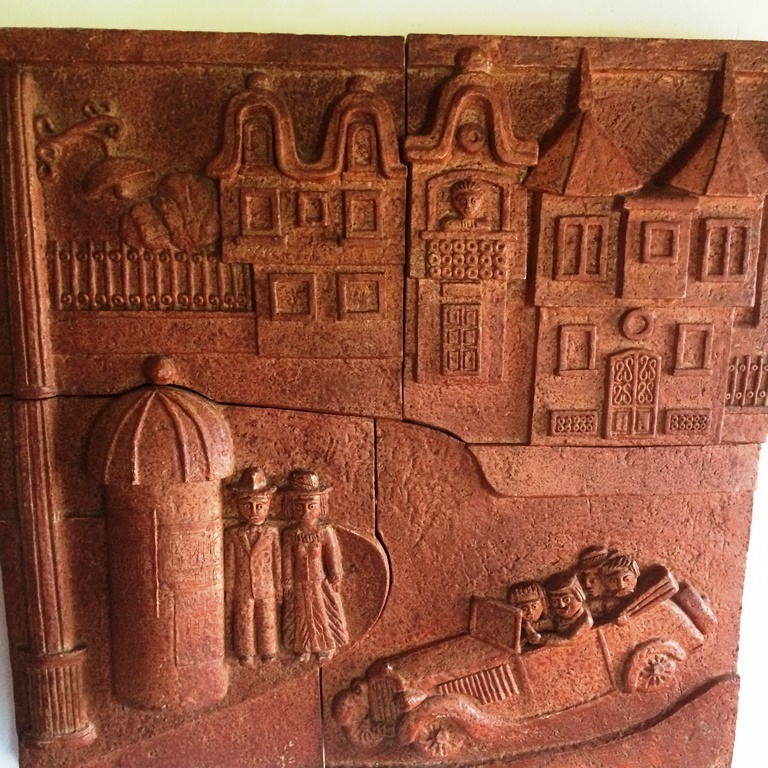 It is more than just an artistic process, it is a spiritual journey for the artist. And a beautiful icon carries a message that is sublime. We will start the workshop with presentation of Ortodox traditions: iconography, praying, holidays. Later on, we will try to create an icon by using only wood, color and faith! For the afternoon do not forget your swimming suite as you will go to the village of Chiflik in order to visit a mineral water pool. 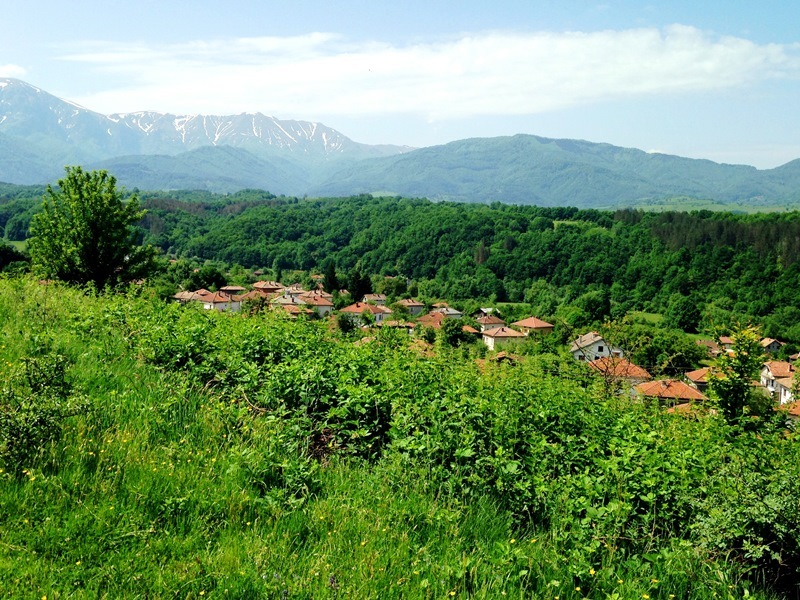 The village is located in a mountainous region, so you will be surrounded by the peaks of the Central Balkan mouintain. 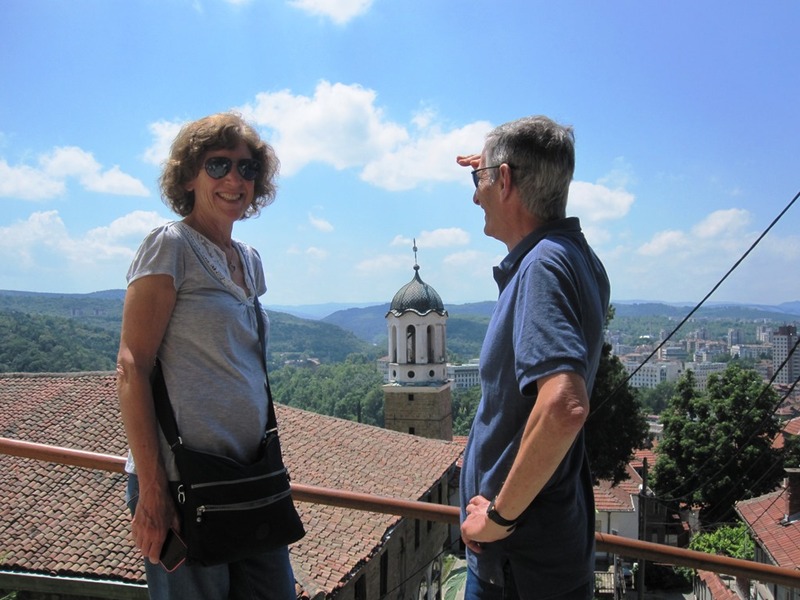 Today we will leave our workshop activities for a while to make a short visit to the Old Capital of Bulgaria – Veliko Tarnovo. 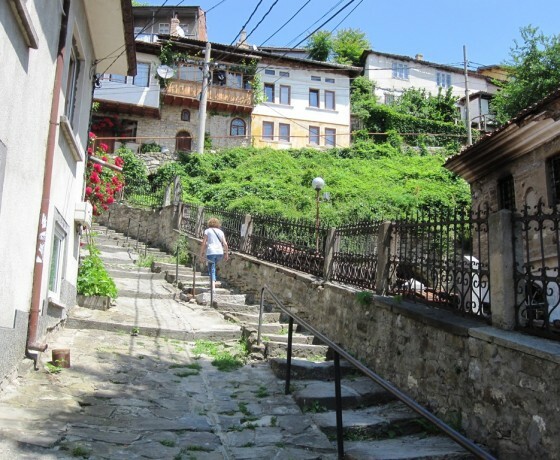 The town is famous for its medieval castle-fortress called “Tzarevetz” and its craftsman’s street “Samovodska charshia”. There we will observe the craftsman in action. 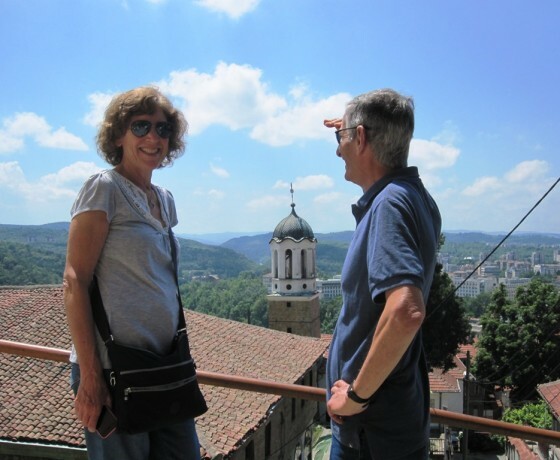 Veliko Tarnovo will encharm you with its steep cobbled streets and its dynamic art life. In the afternoon, we will visit Arbanassi village, situated on a nearby hill. 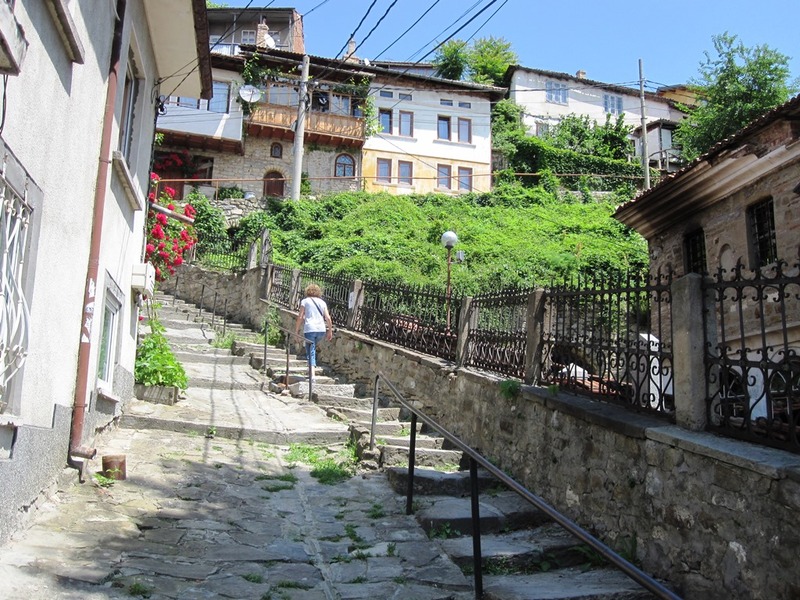 The village is declared architectural reserve with houses representing the Bulgarian Renaissance from 17-18th century. 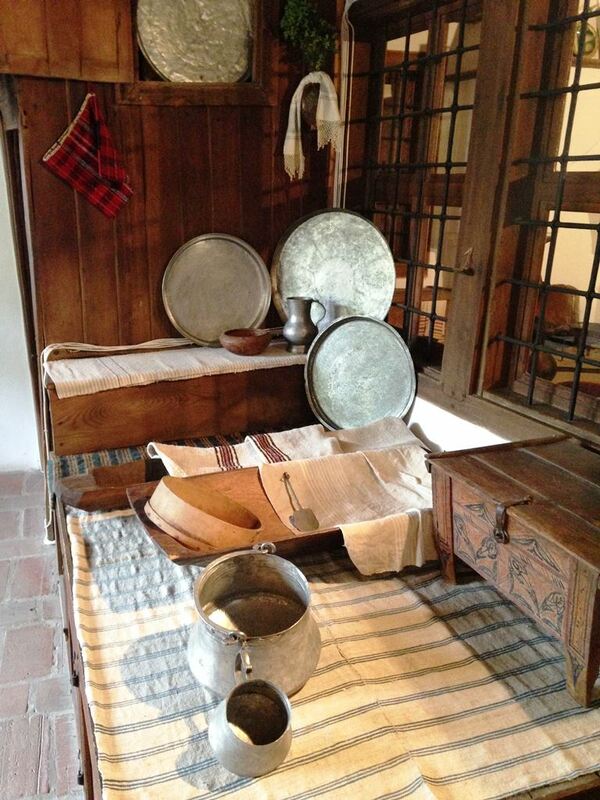 The most outstanding house-museum in the village is Konstantzaliev’s house-museum. 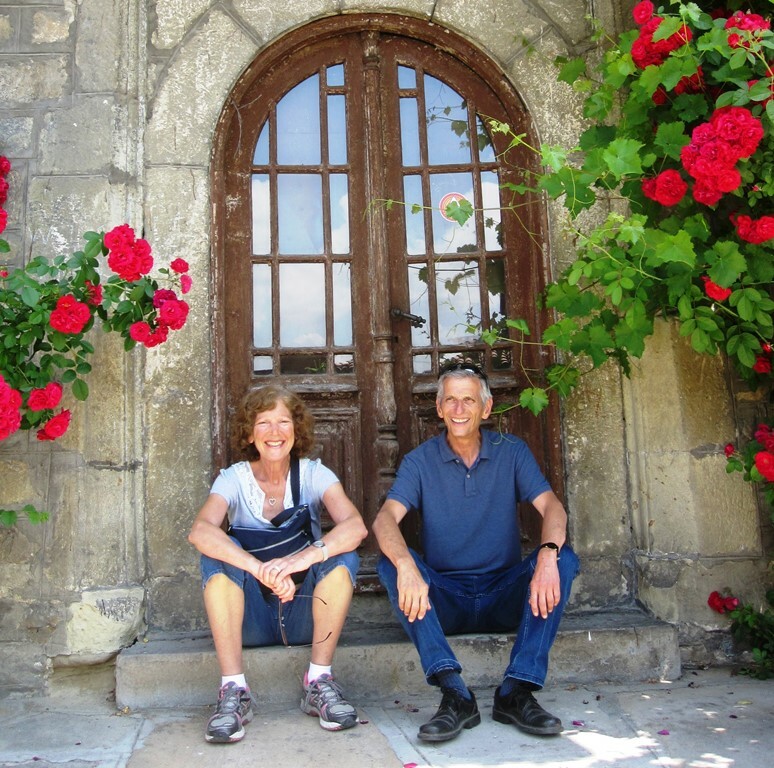 At the end of our tour we will visit the “Nativity of the Virgin” church with its beautiful frescoes. For today you can choose between two options. First option would be: Outdoor photography workshop with a professional photographer. 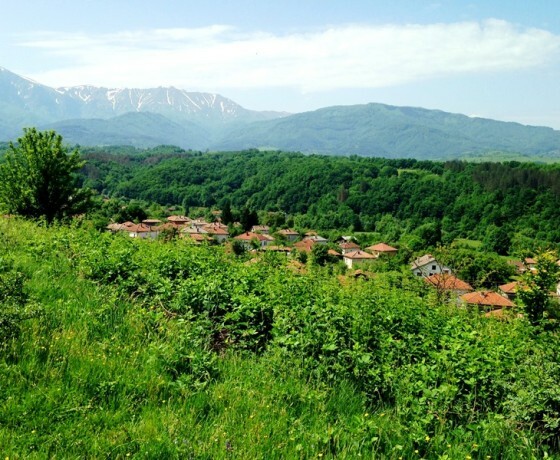 Your second option would be: Herb workshop: Hike in the region of the Central Balkan for exploring the herb variety. Bulgaria is among the best places on earth in terms of environmental conditions for growing natural herbs. In the afternoon you go back to the house in order to cook a traditional Bulgarian meal with what you have collected from the woods. 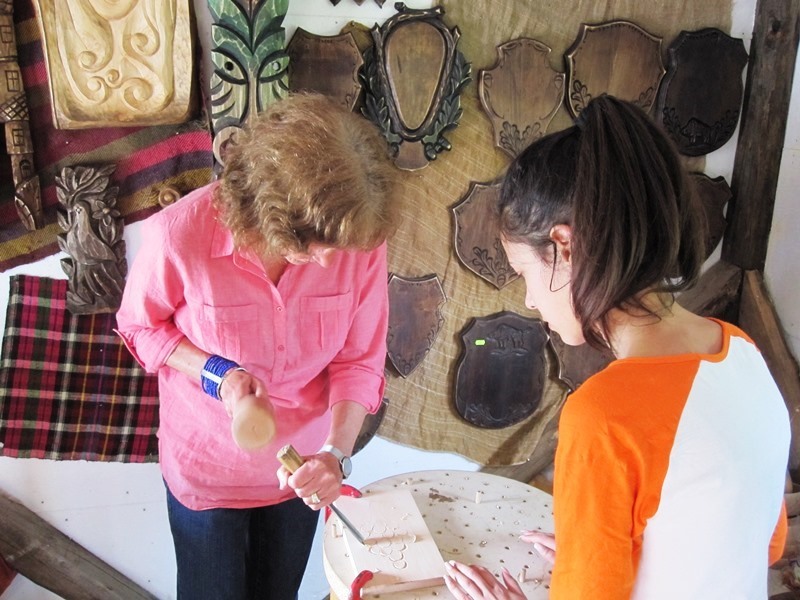 In the morning a half day workshop on woodcarving. 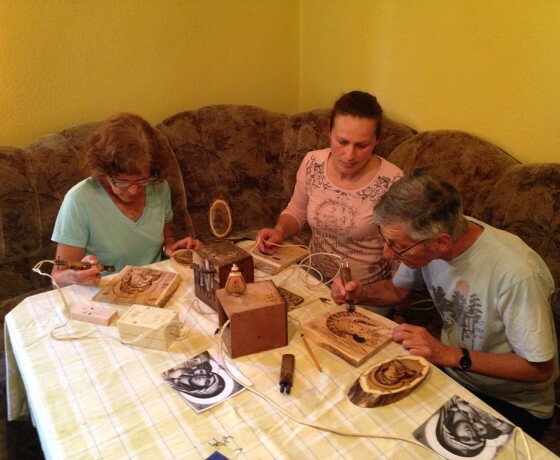 Woodcarving is one of the best guarded Bulgarian traditions. 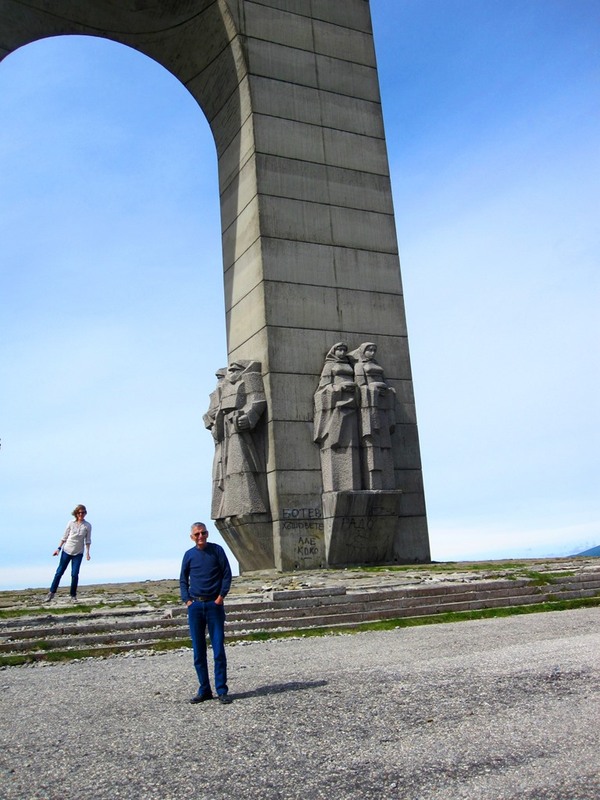 In the past it was a major craft, especially in the mountain villages along the Balkan Range. 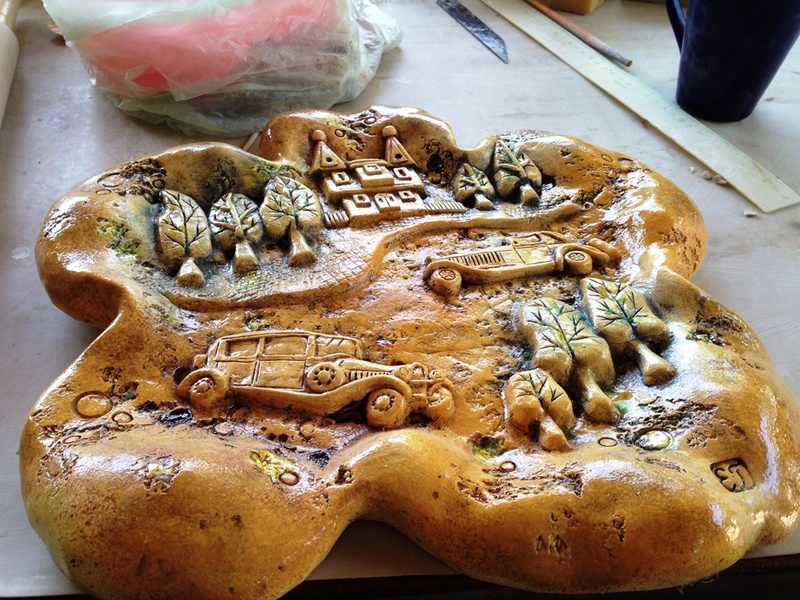 The piece of art that will come upon your hands will be a life time present and a good memory from Bulgaria! 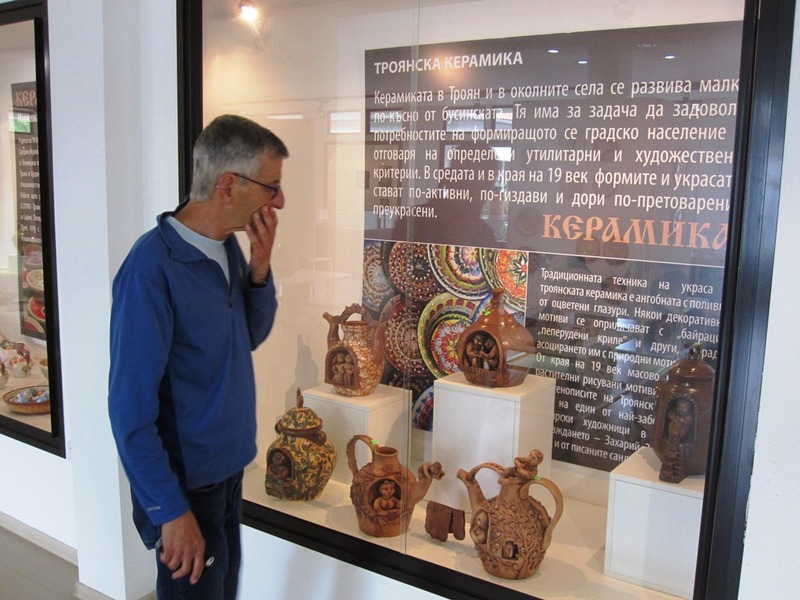 In the afternoon visit the National Crafts Museum of Troyan.